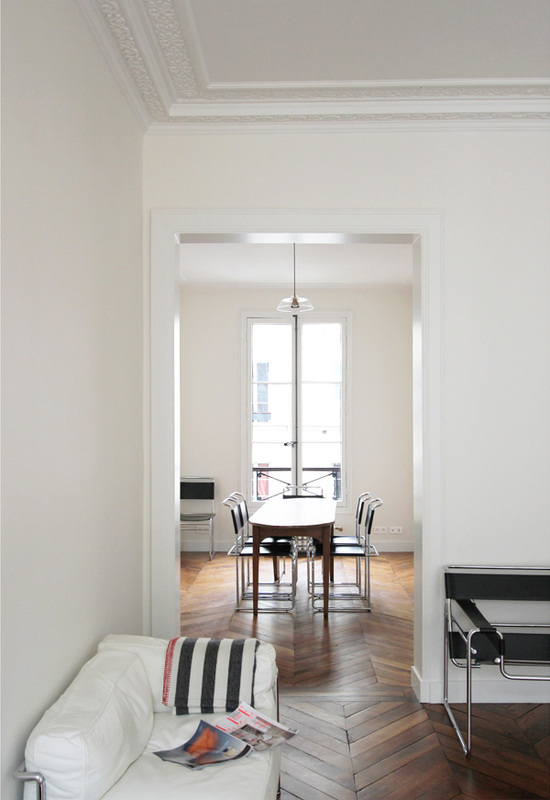 The charm of this simple home is the beautiful herringbone floor. What more do you need? Oh, yes. 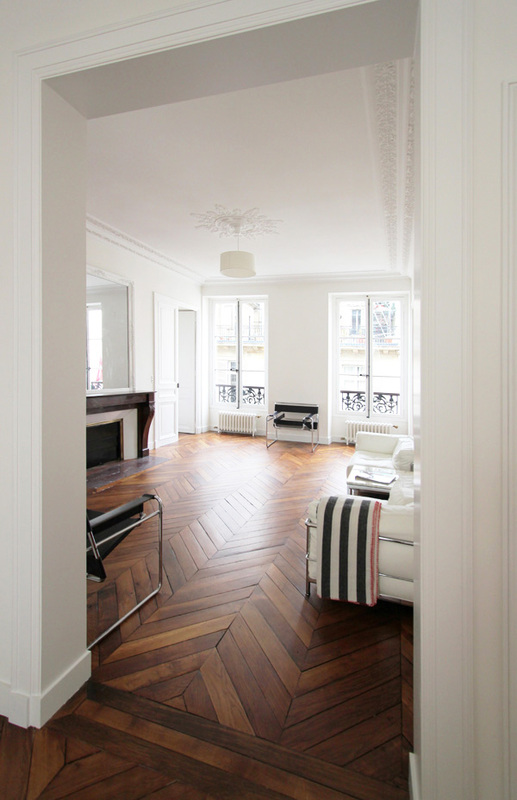 this is calling my name in house dreams.